The Village News periodically provides updates on area high school graduates’ athletic progress. 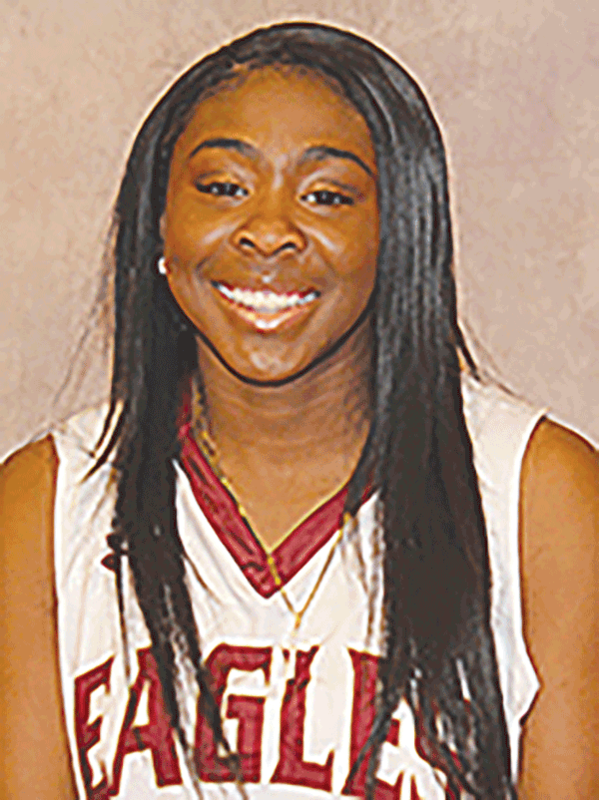 Following is a report on Madison Baum, Cam Henry and Pinky Wiley. After redshirting his first year as a Railsplitter, Henry has put in the necessary work to earn a starting role. Through his team’s first 16 games, he’s started 13, averaged 9.3 points and six rebounds per game. 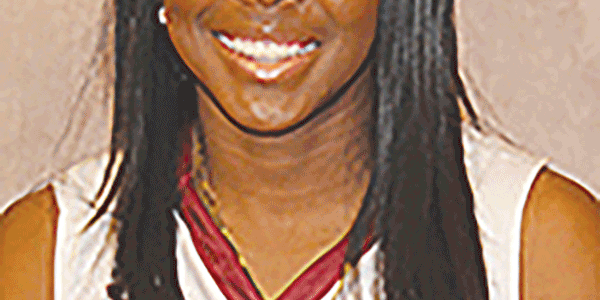 Efficiency was something that every Troy Manns team has had at L.C. Bird, and Henry has played a very efficient game. He’s shot 43.4 percent from the floor, 40 percent from three-point land and 68.3 percent from the foul stripe. He had a career day on Jan. 12 at Catawba, scoring 18 points and grabbing nine rebounds. He’s reached double figures in seven games. Lincoln Memorial University is 12-4 overall, 7-2 in conference, including a perfect 8-0 at home. 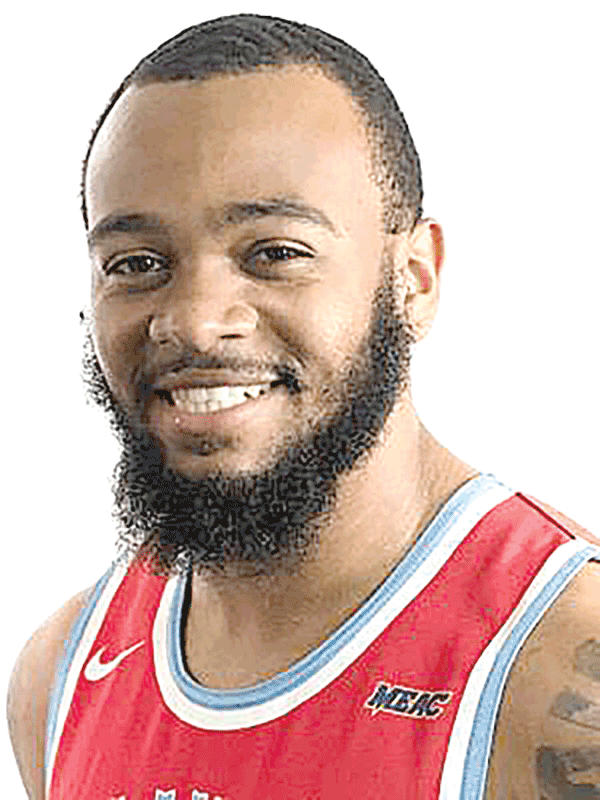 Wiley was widely considered one of the best guards in the state during his time with the Skyhawks, so it may not come as a surprise that he’s found such success at Delaware State. As a freshman, he started 27 games, gaining experience that’s helped him take a big step forward during his sophomore season. Wiley is currently second on the team in scoring at 10.7 points per game and has dished out 72 assists. Over his last seven games he’s been hot, hitting double figures in six times. He scored 28 against Norfolk State, and shot 11 for 20 from the floor with six three-pointers. 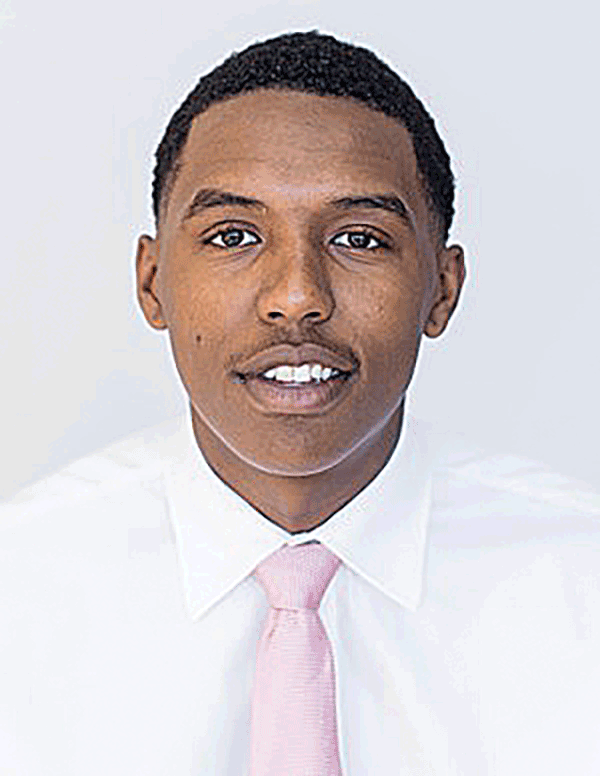 During Mid-Eastern Athletic Conference play, Wiley has averaged 16 points per game. Despite missing the season with a knee injury as a senior, Baum was able to find a college home at Bridgewater College, and she has paid huge dividends for coach Sarah Mathews. Baum has started all 17 contests, averaged 8.1 points, six assists and nearly three steals per game. Her all-around play has helped fueled the defense. She’s hit double figures in three of the last four games. Bridgewater is 9-8 overall, and despite Baum’s scoring, has dropped four straight. They’ll look to rebound with games against Randolph-Macon and Ferrum colleges this coming week.